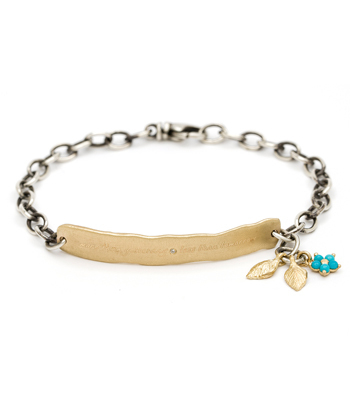 Dangling charms bracelets are the life of the arm party. 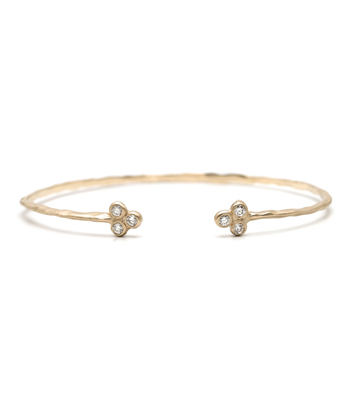 Fifteen golden pods set with diamonds dance about with your every move Everything about this dynamic little piece is pure California bohemian chic. 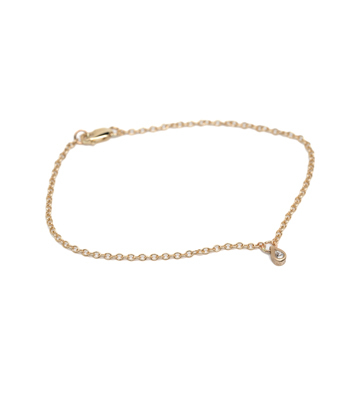 Playful, yet classic, this 14K gold bracelet features 0.45 ctw of sparkling diamonds and is handcrafted by our artisan jewelers in Los Angeles. Categories: Bracelets, New Arrivals, Regency, Vintage Dreamer.